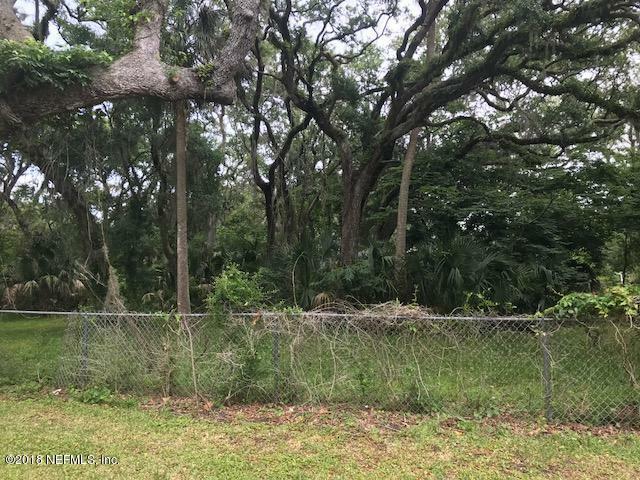 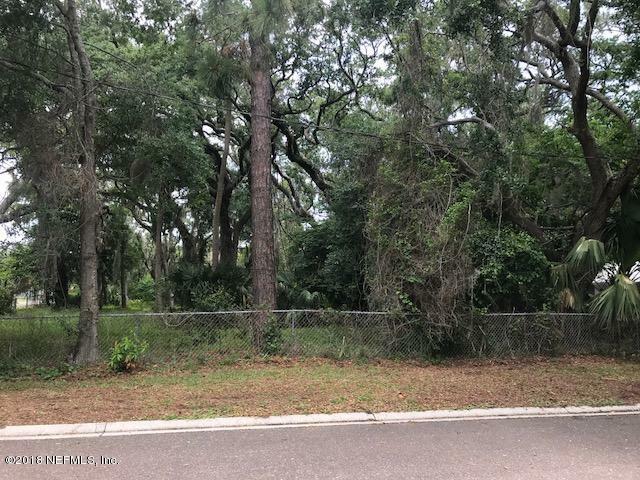 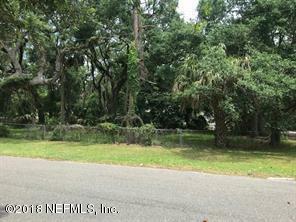 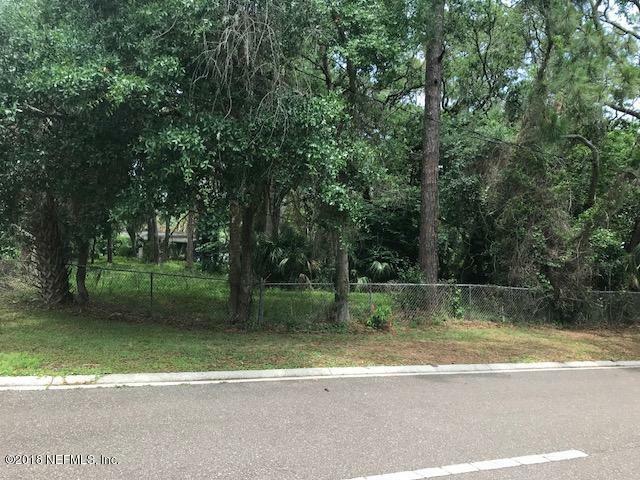 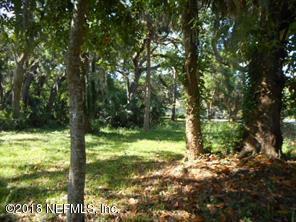 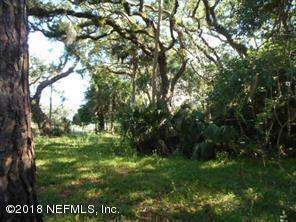 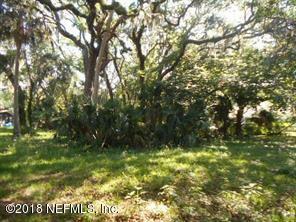 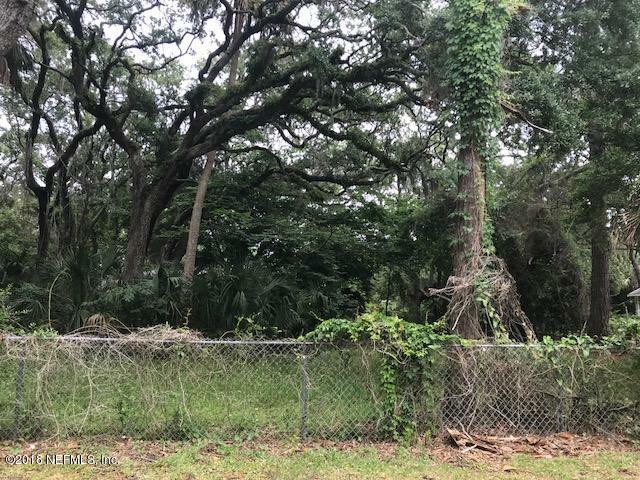 No HOA or ARB restrictions on this lot adjacent an upscale neighborhood two blocks from the beach. 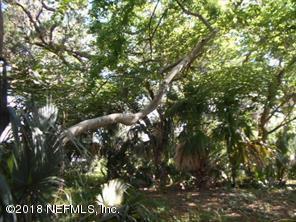 Beautiful trees on large corner lot. 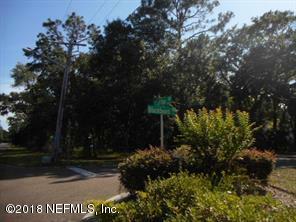 Great location close to Main Beach and Ft. Clinch State Park. 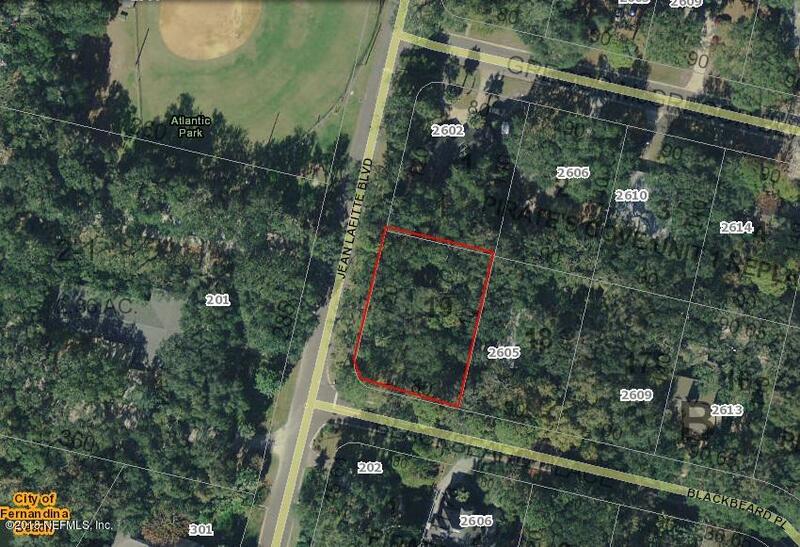 This is your chance to build your dream home in this very intimate, well-cared for neighborhood. 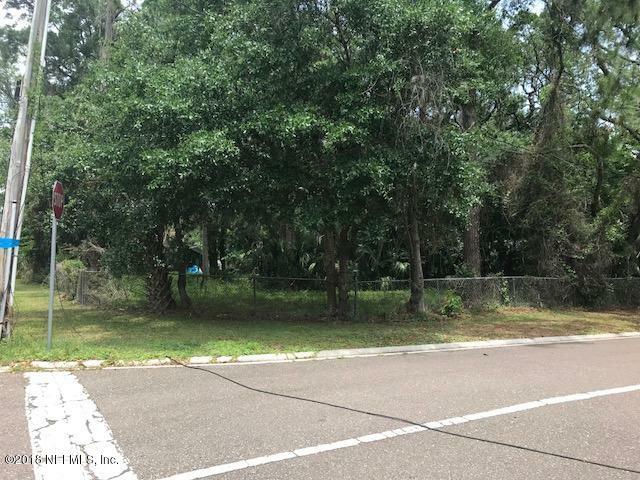 Recreation center with heated pool , fitness center, playgrounds and nature trails within nearby Egan’s Creek Greenway (within 2 minute walk from property), Lighthouse, Surf Shop, Putt Putt complex, Skate Board Complex, Restaurant/Bar and more all a near by. 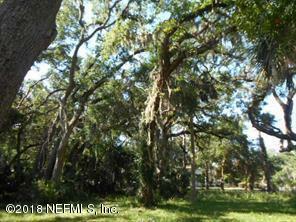 Historic downtown Fernandina Beach is a quick walk or bike ride from Pirates Cove. 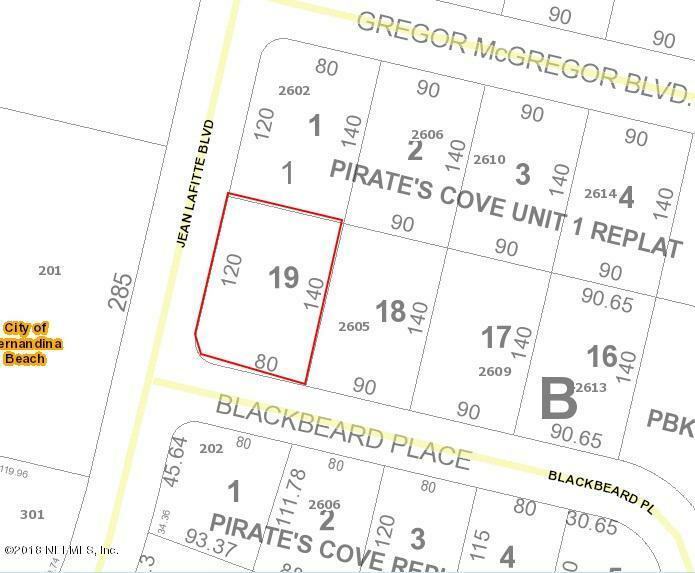 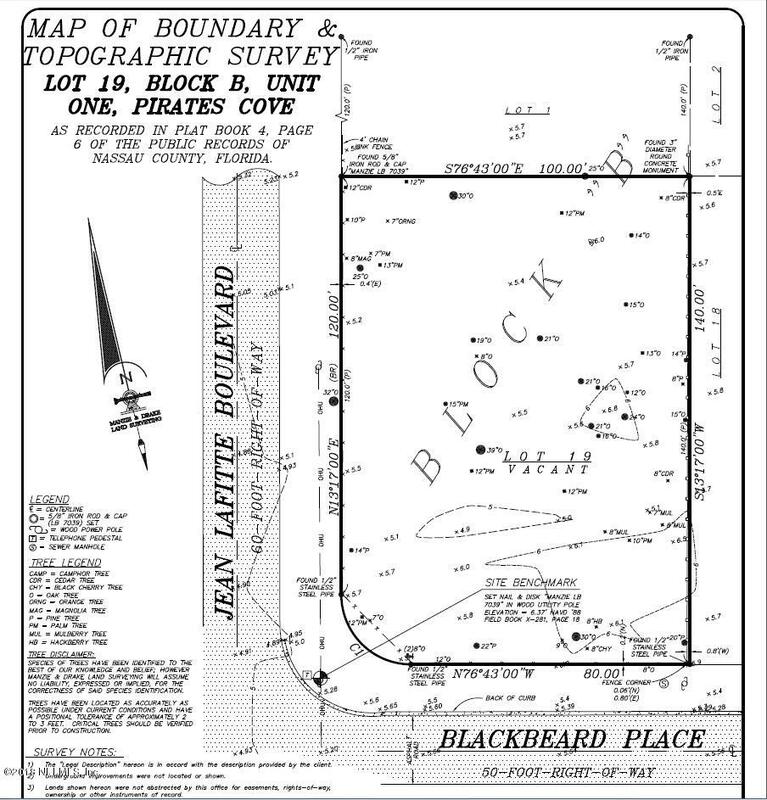 Sellers vision for the property in documents.